A few weeks ago, I headed down to Orlando for a press junket to celebrate the release of Disney’s Zootopia. Have you seen the movie yet? AH-mazing! What an opening!! Over $70 the first weekend alone. That’s Disney’s biggest animated opening YET. (Move over FROZEN lol). Anyway, the blogger group headed to Animal Kingdom for a day of fun and it wasn’t the first time that I visited the park. In fact, I’ve been there one time before with my bestie Audrey McClelland and her family. This time, Audrey and I brought a new kind of family to the park – our blogging family – and we had so much FUN! 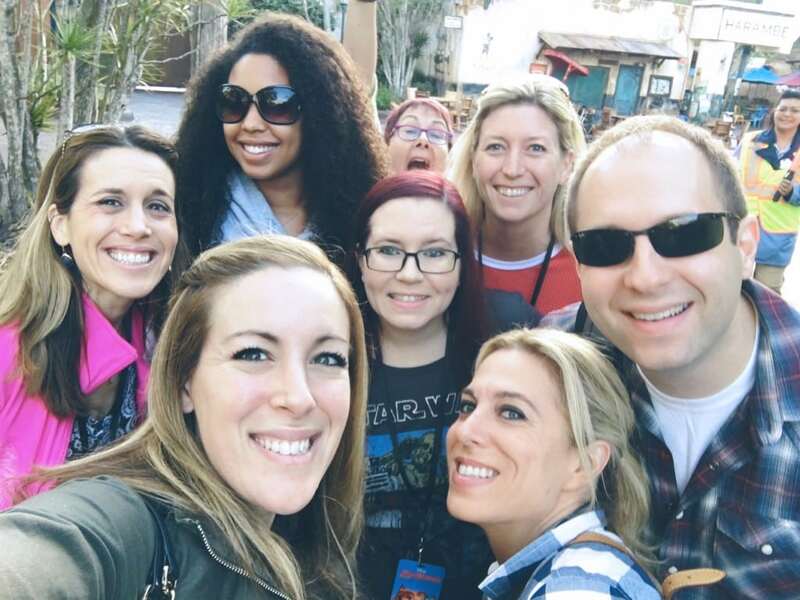 There’s something really special about visiting the parks with adult friends. Listen, don’t get me wrong – I LOVE going with my kids. I take them down to Disney once a year. BUT I love to hang out at the parks without diapers to change and bottles to make. BLISS! 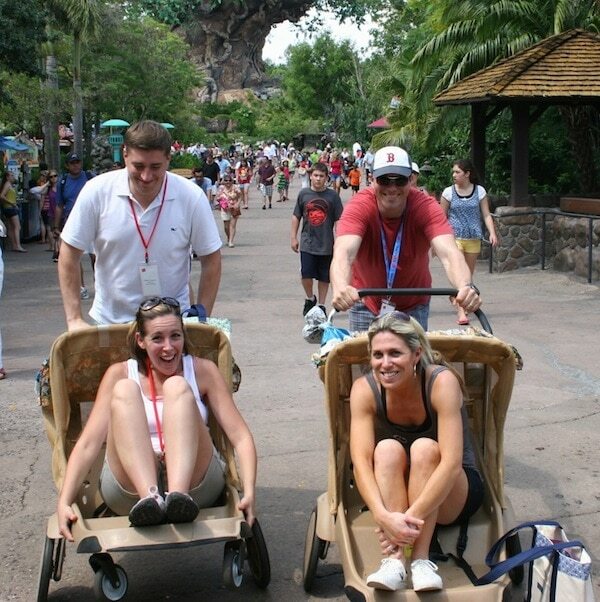 So, what did we do while we walked around Animal Kingdom? It all started out with a Safari Ride. 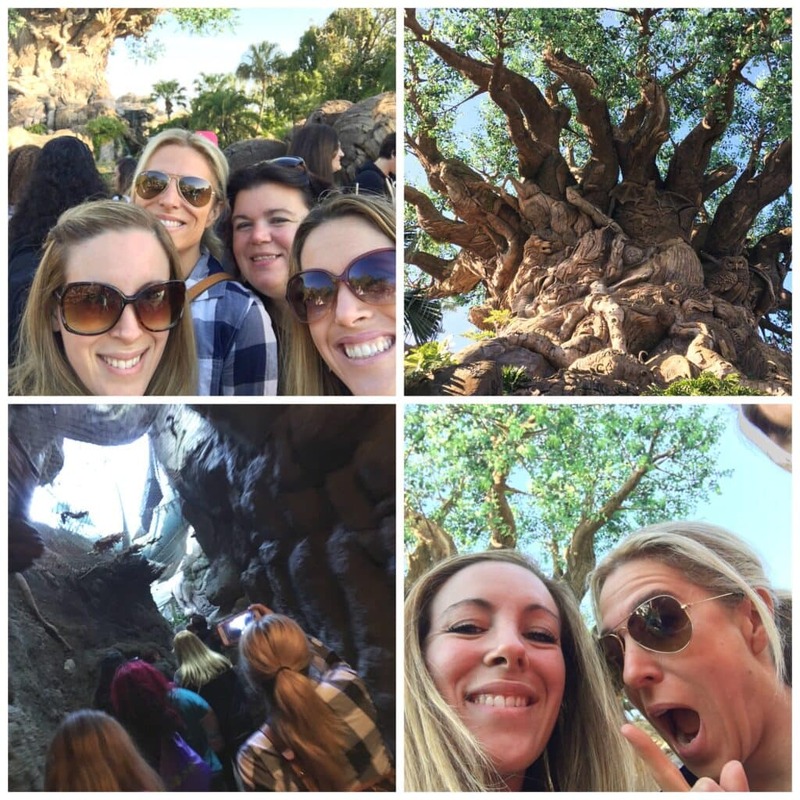 Next up, we headed INTO the Tree of Life. Did you know you could do that? How fun is that?! There’s a little show in there called ‘A Bug’s Life’ that is perfect for those days where you just need to cool off. 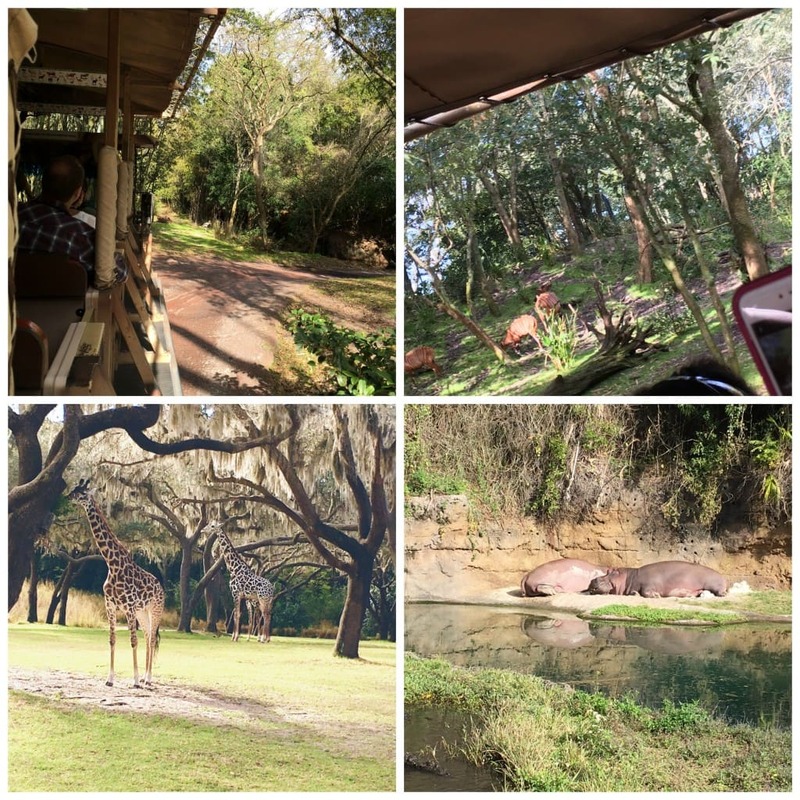 PS, one thing about the Animal Kingdom — it doesn’t get AS HOT as the rest of the parks because of all the greenery. You are shielded from the sun which I absolutely appreciated during the summer months. Anyway, while you are waiting, there are a few fun signs to check out that pay homage to Broadway. We then took a VIP tour behind the scenes of Animal Kingdom and I, unfortunately, couldn’t take any photos. But guess what? This tour is available to everyone! We saw where they kept the animals at night and got up close and personal with a WONDERFULLY magnificent elephant. Besides seeing the feeding and sleeping bins, we also walked through the hospital and saw a LIVE operation. It was so amazing!!! You can learn about the available tours here. 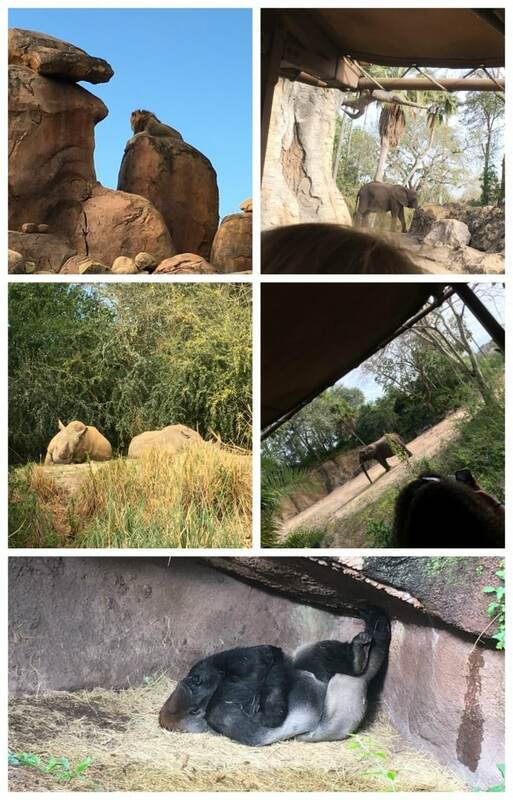 Since Zootopia is Disney’s hottest animated flick and it’s all about animals, of COURSE Animal Kingdom created a little section dedicated to some artwork from the film! 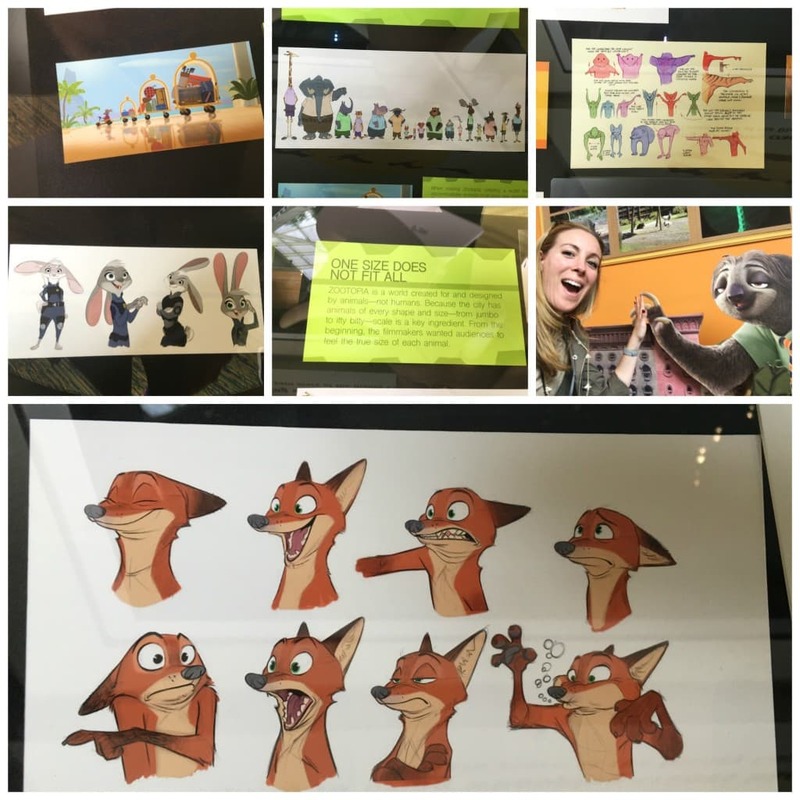 Right in the middle of Rafiki’s Planet Watch, you will find all types of interesting pieces related to Zootopia. Have your camera ready!! 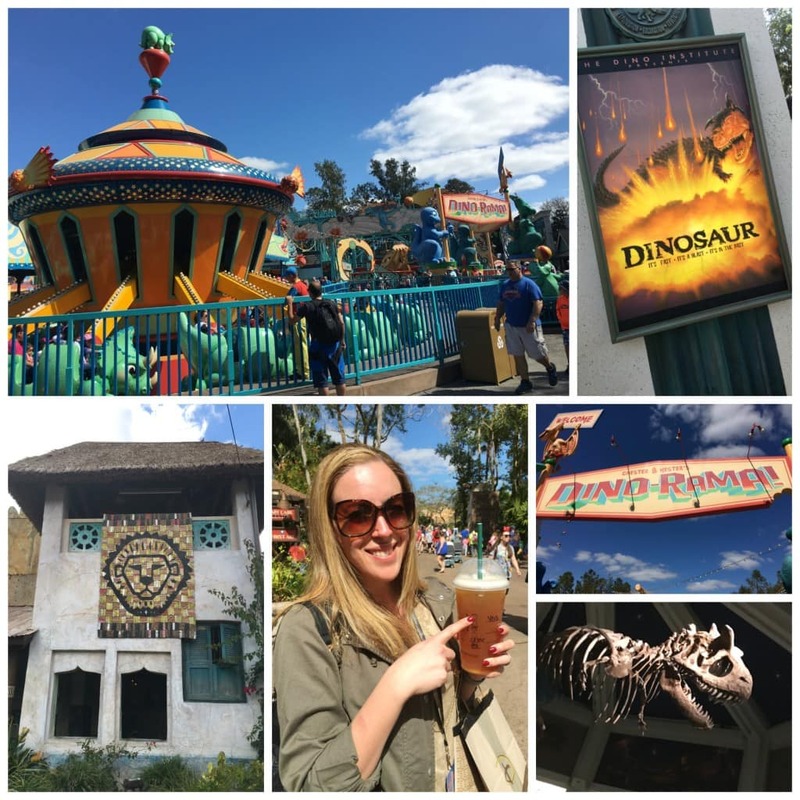 For the rest of day, we rode a few rides, relaxed and enjoyed some Starbucks (you know I had to) and enjoyed all that the Animal Kingdom had to offer. We even had the chance to see the Festival of the Lion King and it was SO GOOD. Made me go home and put the original film on for the kids. I haven’t popped open that DVD case in quite some time. 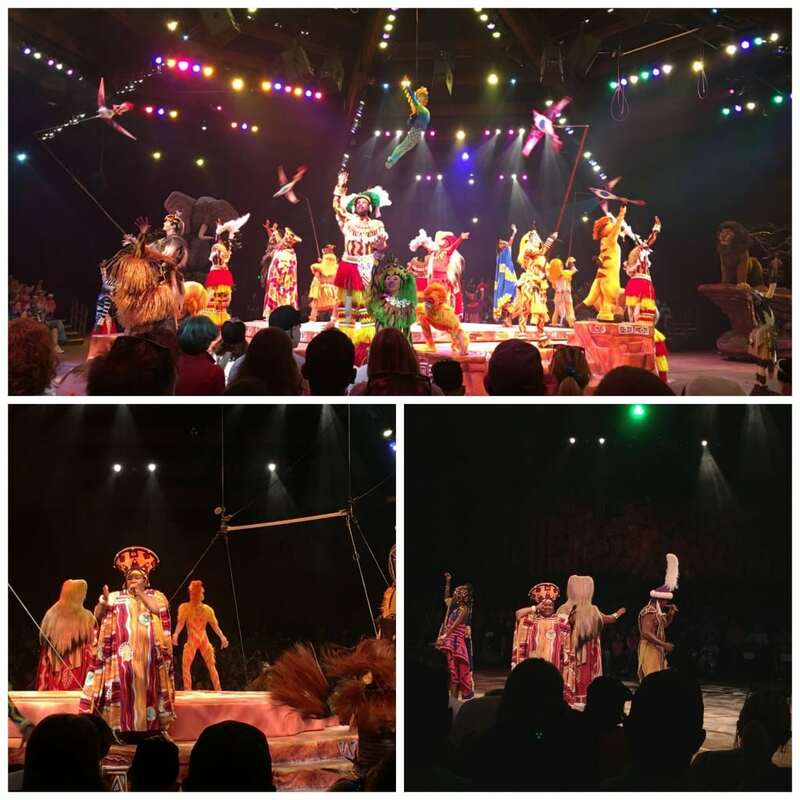 The Animal Kingdom offered great shows, thrilling rides, a little bit of culture and a whole lot of furry love. A must visit! 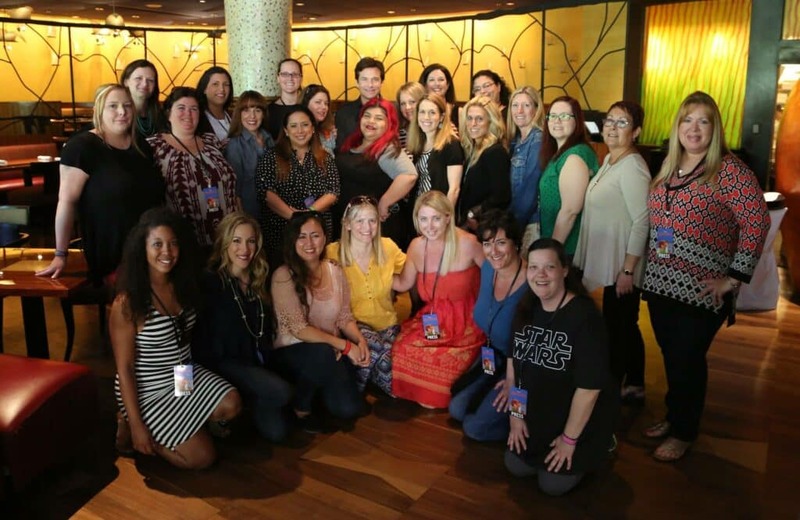 Want To Read My Coverage About ZooTopia? 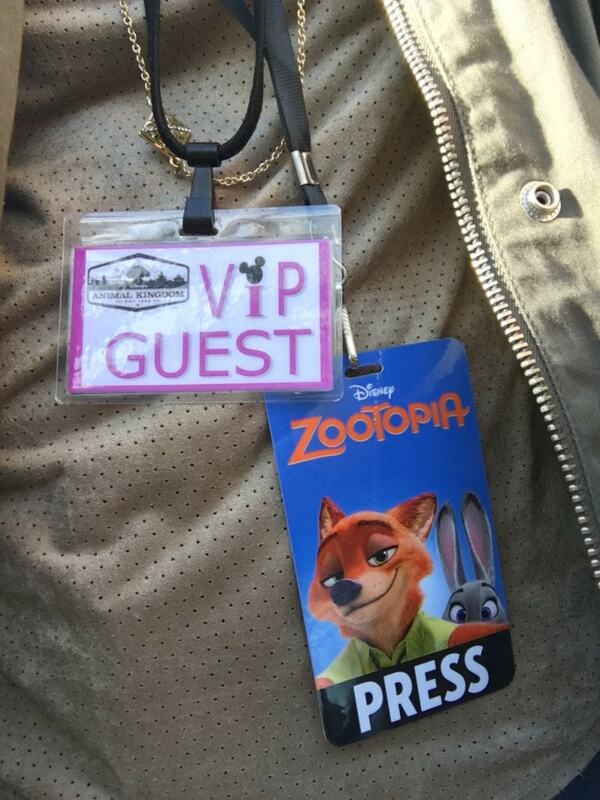 Disney invited me to attend the press junket for Zootopia. All opinions are my own.